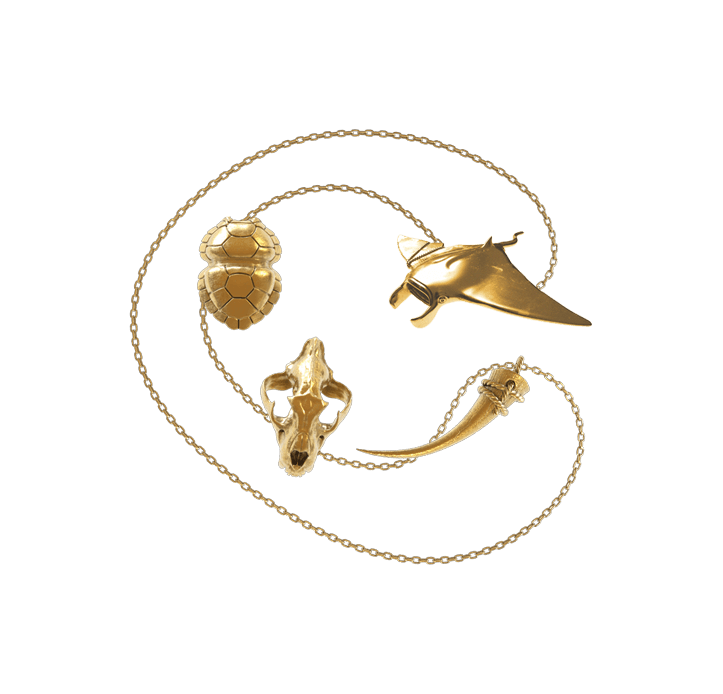 Salvari Jewellery are an eco friendly, inspirational jewellery design business startup raising awareness of human practices that negatively impact endangered animals. We worked closely from the very start with Salvari to define their brand, visual identity and logo design across all their digital and real world assets. 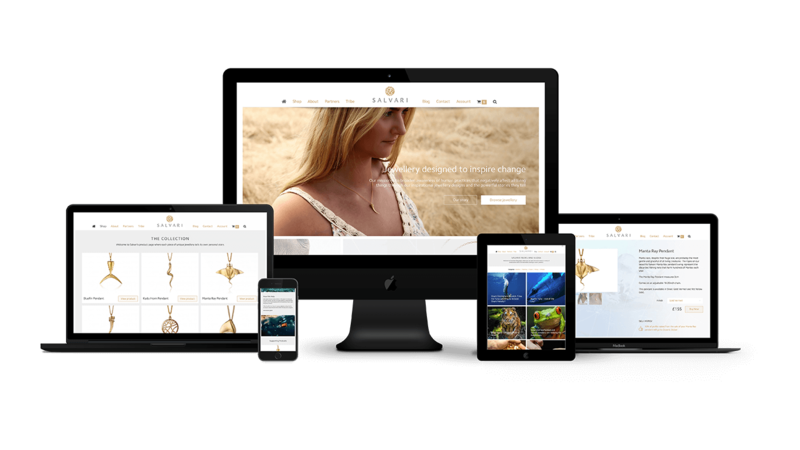 We also designed and built an ecommerce website to sell their jewellery as well as share powerful stories and build their community. Above Digital built a modern, mobile responsive website that allowed users to simultaneously browse the jewellery collection while learning about the plight and partner behind each piece. We delivered the brand across inlays, cards and set up hosting, social channels and a user friendly CMS to ensure Salvari could easily add future products and posts themselves. We also optimised the website SEO and integrated all their social channels to ensure the site acted as a marketing hub for the business. The site is now live and taking orders, so watch this space as they add to the jewellery collection and grow their active social channel following. 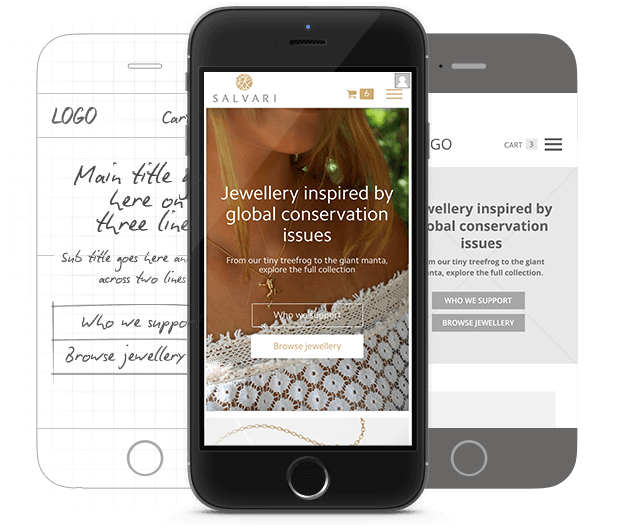 The final Salvari website made the ordering of jewellery easier and more engaging, allowing for increased exposure, even by those unable to make a purchase at the time.